We at Dann’s House are grateful for the extraordinary opportunity to purchase the house where we have been successfully operating for four years! You can help us to raise the funds needed for the down payment, closing costs, and necessary renovations to the house so that we can double the number of people we serve. We are also grateful for an anonymous donor who will match your donation! The Detroit Free Press has published a well-researched article about Dann’s House as an inspirational model for approaches to ending homelessness. Our Harm Reduction philosophy is becoming more widely accepted as an effective way to help people and to improve communities by helping the most vulnerable citizens and saving significant resources. The tremendous success of Dann’s House in transforming both the lives of our residents and our wider region is inspiring communities across the country! Dann’s House was featured in a story on KALW, a public radio station in San Francisco, California. The city is considering ways to address homelessness, especially considering that 40% of the people experiencing homelessness in San Francisco report suffering from Substance Use Disorders. Andrew Seltzer, a reporter for KALW and the San Francisco Public Press, spent some time at Dann’s House last summer. He discovered that our success can show his city that following a Harm Reduction model works. Listen or read a transcript here. Dann’s House residents are grateful to have a roof over their heads, a supportive environment, and an opportunity to transform their lives. “If it weren’t for Dann’s House, I would be dead” is often heard there. See any Board member for tickets! Traverse City’s premier family tavern will host this event to raise funds for Dann’s House, a nonprofit organization that provides interim and supportive housing for people who have been experiencing chronic homelessness and also suffer from severe Alcohol Use Disorder. 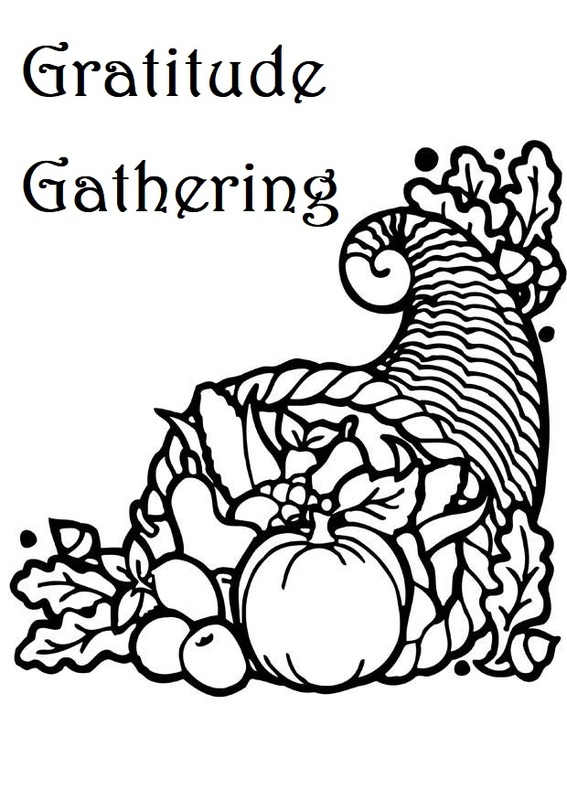 Little Bohemia will serve beverages and “food so good you’ll wanna lick the plate,” and The Fresh Fossils will provide an eclectic fusion of blues, ballads, rock, and jazz music for fun and dancing. 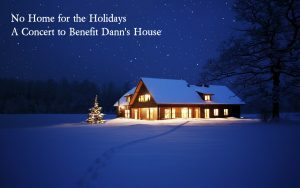 A portion of the restaurant’s proceeds will go to Dann’s House, and donations will also be accepted. We are deeply grateful to these important organizations, not only for their generous grants, but also for their recognition that Dann’s House is an important factor in the fight to end chronic homelessness in the Grand Traverse Region. You can join that fight, too! As a nonprofit, Dann’s House relies on community contributions as well as grant funding. You can make a tax-deductible contribution using the “Donate” button on this page, or contact us to volunteer. 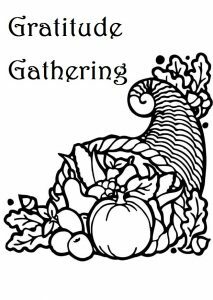 A “No Home for the Holidays” concert will be held Sunday, December 18 at 3:00 pm at the Presbyterian Church at 701 Westminster Drive in Traverse City. A freewill offering will be requested to benefit Dann’s House, a nonprofit organization that provides transitional and supportive housing for people who have experienced chronic homelessness and who also suffer from severe alcohol use disorder. 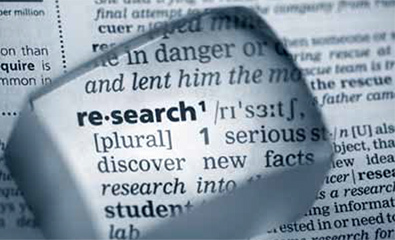 Residents follow certain house expectations, and are not expected to abstain from alcohol. They have all reduced the amount of alcohol they consume; they pay rent; and they are taking care of their health for the first time in years. “Thanks to Dann’s House, I’m going to be alive to see my grandchildren graduate from school,” says one of the residents. 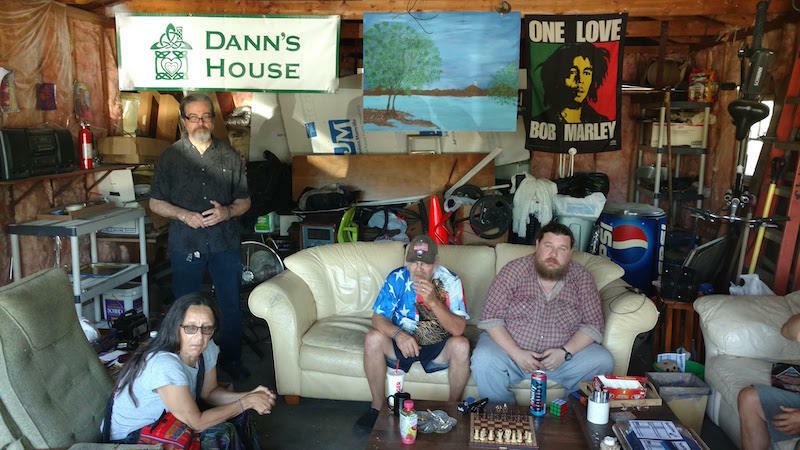 Dann’s House opened August 1, 2014, and has seen remarkable positive effects in the residents’ lives and in the larger community. The concert will feature Guy William Molnar, a professional actor, director, and musician who recently returned to northern Michigan with his husband, after 15 years of working around the country. Guy will perform a set of songs specially chosen to honor Dann’s House and the season. Mary Sue Wilkinson will lead a sing-along of holiday favorites. Mary Sue is the founder of the Young at Heart Music program, where she brings music back into the lives of seniors. She leads hundreds of sing-alongs every year. The seasonal fun will continue as a group from the Old Town Playhouse Young Company will perform selections from their recent musical production of Elf, Jr.! When the Board of Directors first opened Dann’s House, led by Greg Stone’s vision, we had only one goal: to provide a home for our most vulnerable neighbors – the people no one else wanted, people who had been on the streets a long time, and have severe Alcohol Use Disorder. We had no plans to provide any services to our residents other than a place to live and be safe, warm, and dry. We knew that our residents had often been in trouble with the law, and unable to keep jobs or remain housed for long. We knew that programs or shelters that required abstinence from alcohol had never worked for them. 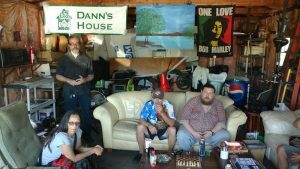 Following the Housing First approaches and the Harm Reduction models used by similar houses in Seattle and Duluth, and honoring the memory of Dann McCarthy, we opened Dann’s House in August 2014. Based on research from the other houses, we had some expectations and hopes for improvements in our residents’ lives. We expected that they’d achieve some stability, and reduce their run-ins with police, and that this would benefit the community by removing them from the street and reducing their use of publicly funded services like law enforcement and emergency medicine. We hoped that they might reduce their alcohol consumption, and that eventually they might take better care of their health. We never expected any of them to stop drinking altogether, to make and keep appointments with their doctors and social workers, or to undergo counselling to address their mental wellness. We are pleased to say that the residents of Dann’s House have proved us wrong. 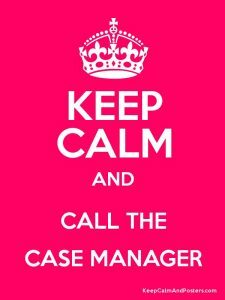 Our Case Manager came on board in May 2015, and began to work with our residents, as they became willing, helping them assess their needs, set goals for their lives, and access services. Their responses to the positive effects of being housed have far exceeded not only our expectations, but even the hopes that we dared to entertain. All of them have greatly reduced the amount of alcohol they consume. Having the security of a home has reduced their need and craving for alcohol. Two of them have completely stopped drinking, and one of those has gone on to independent housing. All of them have applied for and begun to receive benefits like Medicaid, Social Security/Disability, and SNAP (Supplemental Nutrition Assistance Program, formerly known as food stamps). They are all paying rent (using the U.S. Department of Housing and Urban Development formula of 30% of their income). They are all eating better and sleeping better than they were when they were on the street, which has had a significant positive effect on their physical and mental health. They have all met with doctors and seen substantial improvements in their health (one has new glasses and another had eye surgery; one is taking medication for a heart condition; one has plans to have a broken tooth fixed). Two are seeing counsellors regularly, addressing the underlying causes of their alcohol use, and one of these is taking medication for his anxiety and depression. One has a part-time job, allowing him to make a positive contribution to the community. None of them are being picked up by police or ambulances and brought to jail or the Emergency Department. This leaves law enforcement officers and emergency medical personnel available to take care of the rest of the community, and improves the community atmosphere by reducing vagrancy. After just a year and a half, Dann’s House is not just working. It’s working miracles.